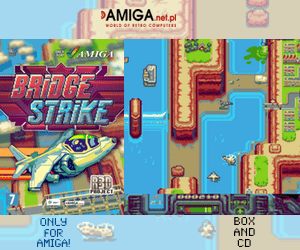 It’s taken a while, but here is some great RESHOOT R Amiga shooter News that we wrote about here! 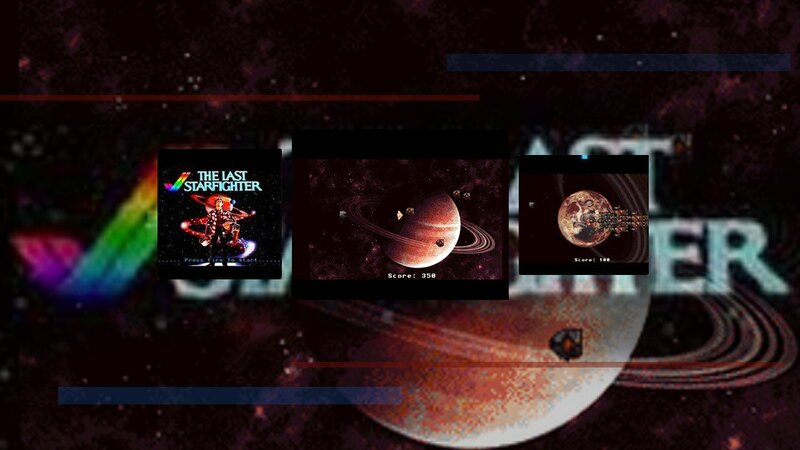 This Amiga AGA shooter is still in heavy development. He’s been adding HAM8 support to the game and now focuses on giving this game the final touches before releasing it. One of reasons behind the delays is that Richard Löwenstein is tweaking the game to be perfect. 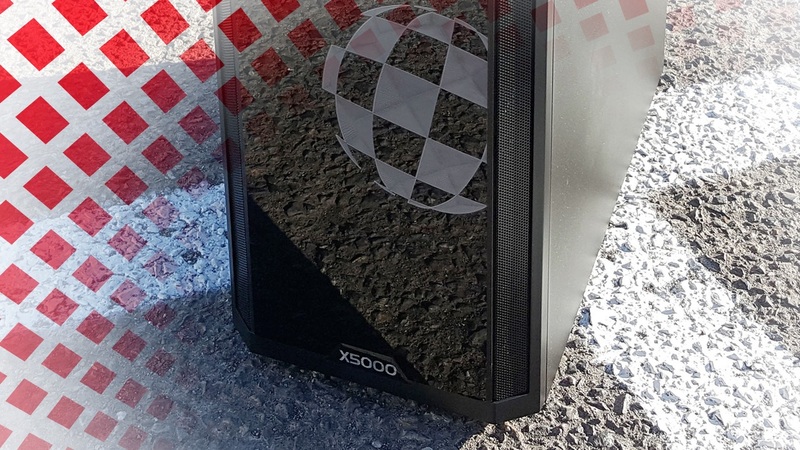 This will give RESHOOT R lot’s of features when it is out. Today, he released a blogpost saying that Japanese ballet of Death action gameplay is now coming to the Amiga platform. It means that Japanese shooters like Ikaruga is one of the games his taken notes from. This sounds very cool indeed! Including having Japanese shooters in mind while coding RESHOOT R. Richard also have polished the collision detection in the game. 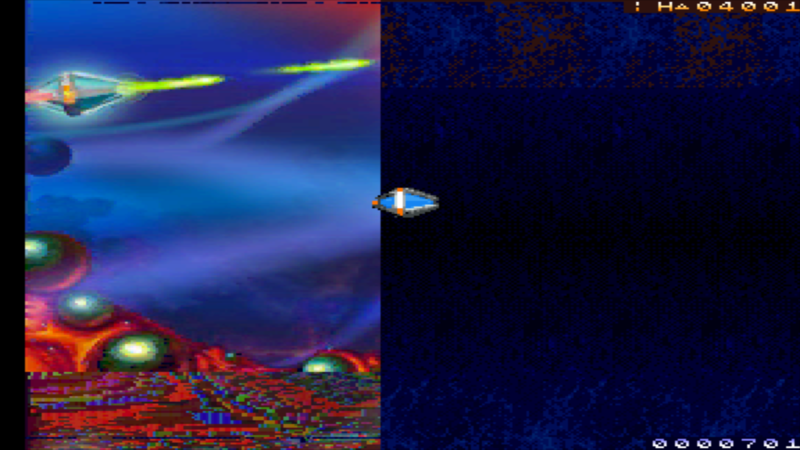 I revised the collision code, got rid of a combination of hardware detection and manhattan distance measuring, and replaced this with a very efficient bounding box approach using the 68020s cmp2-command. This results in a very clearly defined, totally reliable hitbox. It’s nice of him using 68020 features. 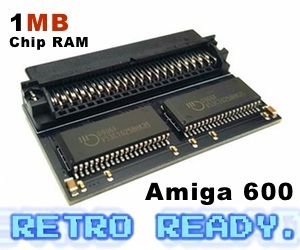 All Amiga AGA machines got a minimum 68020 14.17MHz CPU. It’s really awesome by him to polish all these areas. I have tried the beta, and I thought it was nice there. But here Richard wants to finish a game that shows what the AGA and 68020 CPU can do! Testing the latest build of the game gave me some goosebumps. The game now delivers the very Japanese moments which I wanted to have. 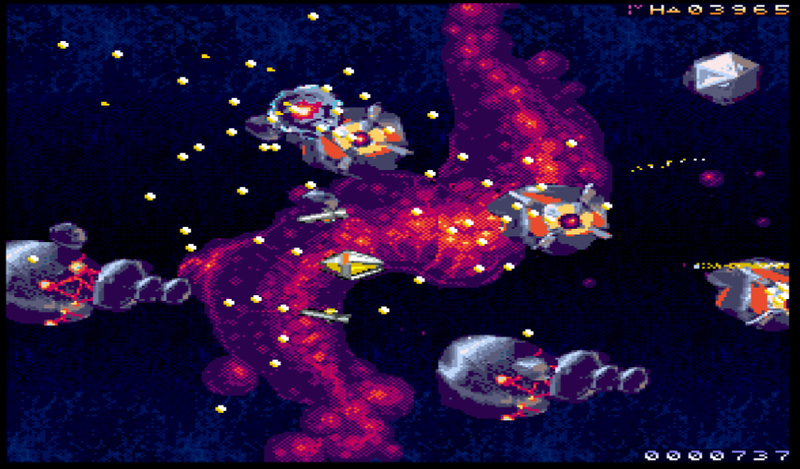 There is lots of action going on, with more than 100 objects onscreen, and still the player ship can be navigated through this beautiful chaos with great feeling of control. I am sure you will like it. This is a huge achievement. Already the beta of RESHOOT R is pretty intensive. With these words, Richard might even move some boundaries regarding creating shooting games for AGA Amiga. Also he is implementing HAM8 colours to the game even! What an awesome game this will become in the end! Amazing features and with the demo already playing pretty well. Richard puts his soul into this game. The very last shooter for Amiga AGA back in the days commercially was T-ZerO from ClickBOOM. Now, RESHOOT R will break that barrier and deliver something that should have come many years back. Finally! RESHOOT Ris about tons of enemy objects, dodging them and admiring their ballet. The sound is woven with the gameplay, the animation, the whole experience. Louder, more colourful, more playable, more spectacular than RESHOOT – that’s RESHOOT R.